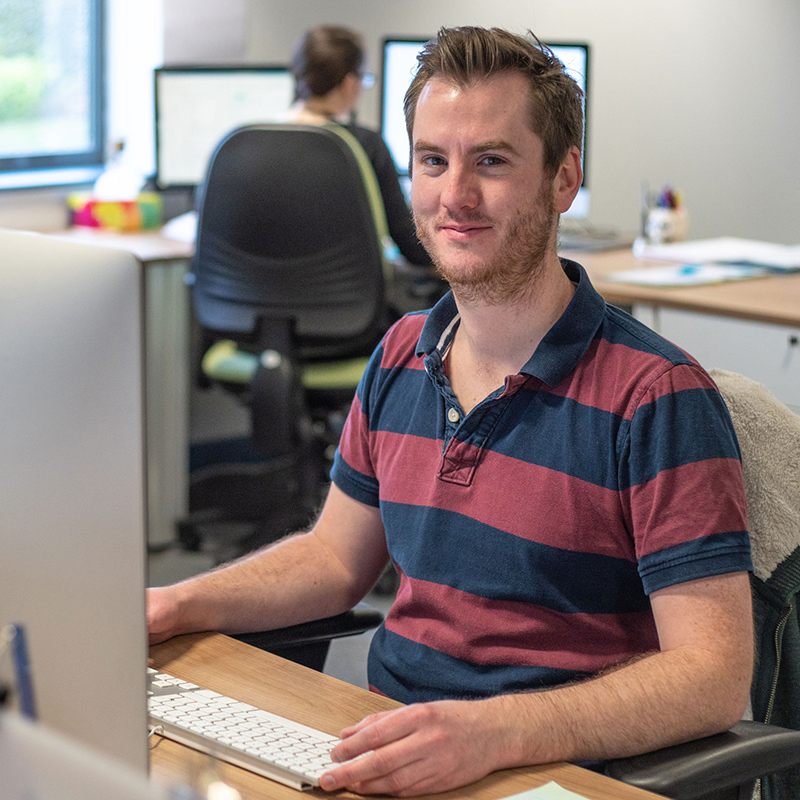 Ben joined emc in September 2017 as our Business and Studio Administrator after a number of years working in the cinema industry. He spends his days supporting the management team to ensure the smooth running of the business. Ben is a foodie at heart and outside of work can normally be found in the kitchen where he is currently teaching himself and his small person to bake. The studio has never had so much bread!